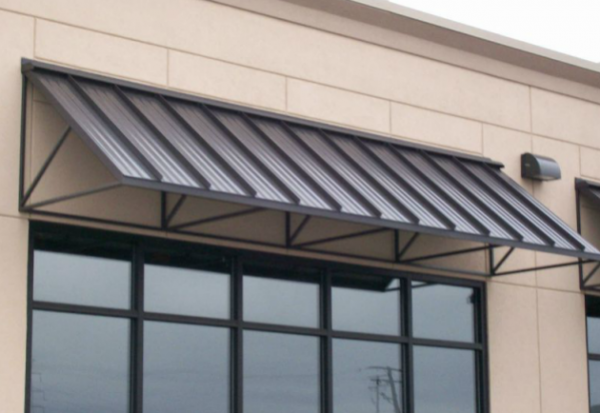 Some of our most popular of our roof components are our metal roofing systems. This environmentally friendly roof can be a great choice for homes and commercial buildings. 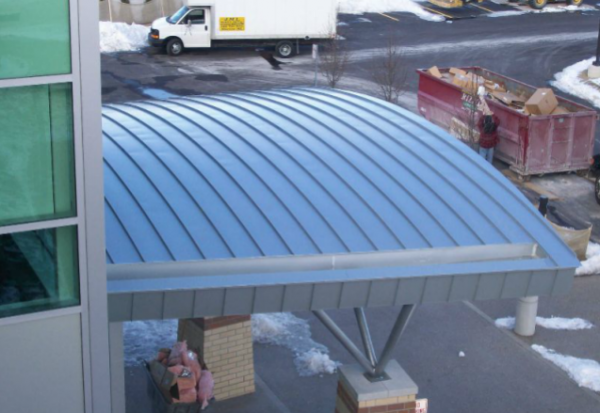 We manufacture several types of metal roof panels, as well as seamless panels, to fit your need. This includes standing seam roofs, which are an attractive and effective option for residential applications. 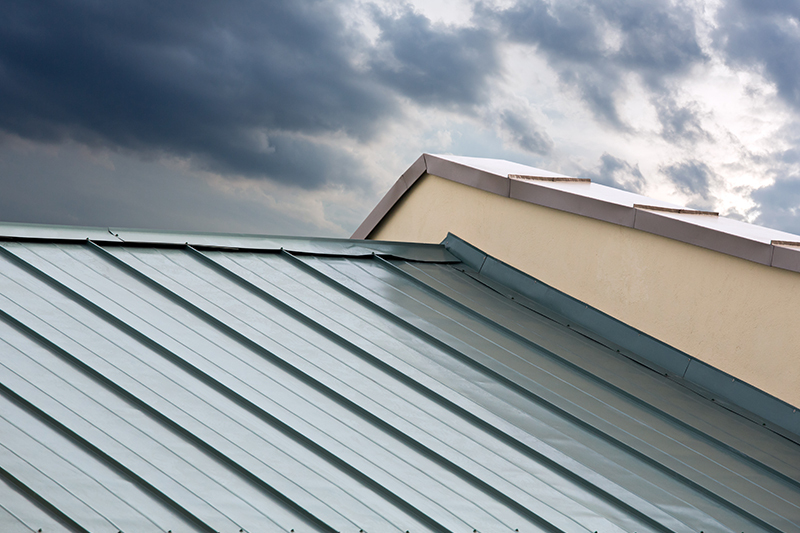 We also have the gutters, flashings, ventilators and other roofing accessories you need to complete the project well. Our large inventory ensures that you can find exactly what you need, and our facility is located near Grosse Pointe MI to make it easy to visit, where yo will be greated by our friendly team members will help guide you to the right metal roofing products.